This Beautiful 2 Bedroom, 2 Bath home in Arborwood at Summertree offers many nice features. Great Room with Vaulted Ceiling. Crown Molding and Two Ceiling Fans. Eat-in Kitchen with newer Cabinets, Pullouts, Pantry, Ceiling Fan and Updated Appliances including Reverse Osmosis Drinking Water. Master Suite with Vaulted Ceiling, Crown Molding, Ceiling Fan, Walk-in Closet, Shower Bath with Newer Vanity, Shower Doors and Commode. Guest Bedroom with Ceiling Fan and Updated Closet. Guest Bath with Newer Vanity and Commode. 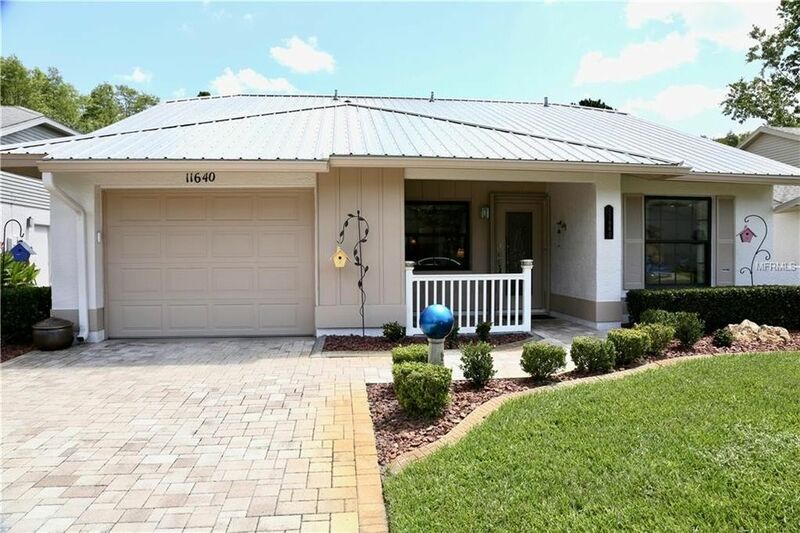 Freshly Painted Exterior plus Master Suite, Great Room, Florida room and Guest Bedroom. Hurricane Windows, Doors, Roof and Garage Door. Paver Block Driveway and Walkway. Garage with Garage Tek Flooring, Storage Cabinets, Shelves and Slat Wall. This 55+ offers many amenities for the active person. Schedule a viewing today! Directions: Little Road, Right on St. Rd. 52, Right on Paradise Pointe Way, Left on Pampas Drive, Right on Aspenwood Drive.